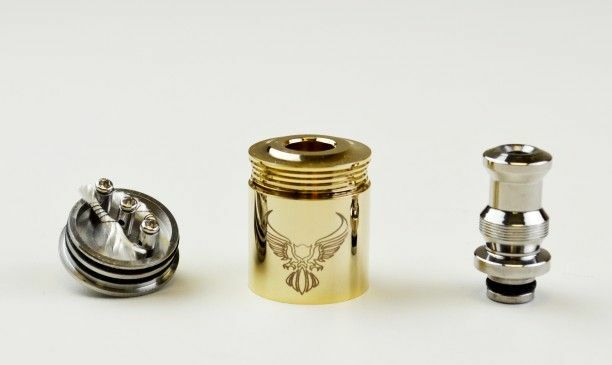 Gold patriot style rebuildable dripping atomier with 22mm diameter. 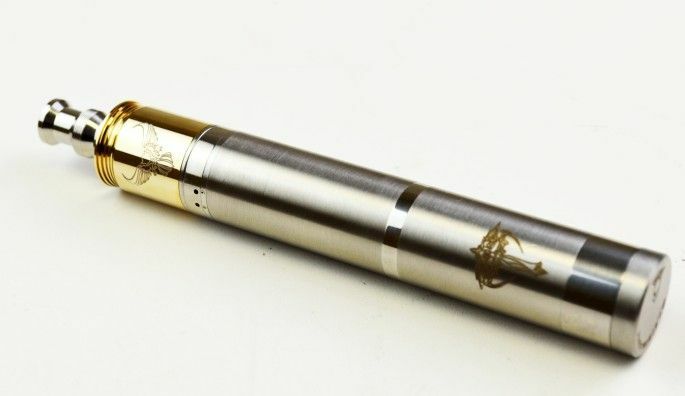 Match with most Mods. 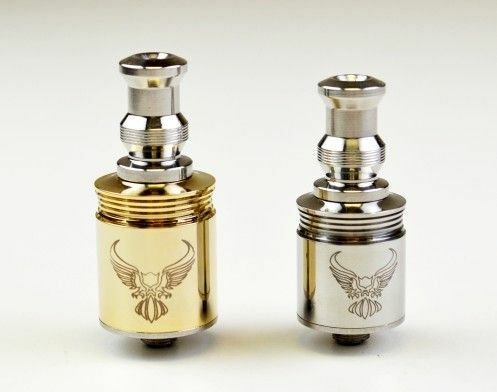 The Chinese-made atomizer will may be stamped with the words "Made In The U.S.A" on the bottom of it.